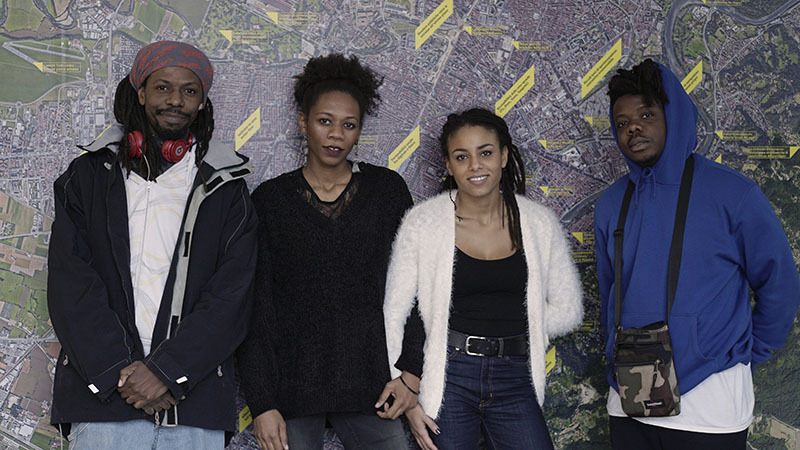 Sangue Misto – Sound, Identity and Representation is one of the two events we organized for Jazz:Re:Found Festival last weekend in Turin (1-2 December). 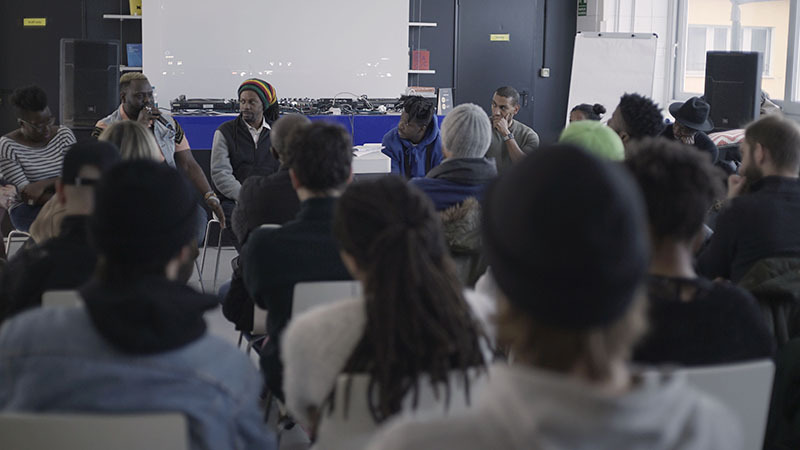 The first meeting, Appuntamento ai Marinai (Rendevouz à place Marinai) explored the Italian-Eritrean community in Milan with the exclusive screening of the homonymous documentary by Ariam Tekle and was followed by a live Skype Q/A from NY with the author (moderated by GRIOT.) With this second panel Sangue Misto – Sound, Identity and Representation (hosted by Michele, founder of Crudo Volta, and Cedric Kibongui, dj e events organizer) we went further by exploring the artistic output, the socio-political aspects, the representation and the horizons of the contemporary Afroitalian music scene, very important issues for a mixed and (intentionally) confused country like Italy that does not seem to realize how many colors, ethnic groups and subcultures are enclosed under the term “Italian culture”. What does it mean to be an Italian artist with African origins? What are our cultural references and how do they influence the creative process and the expressive language chosen by the artist? 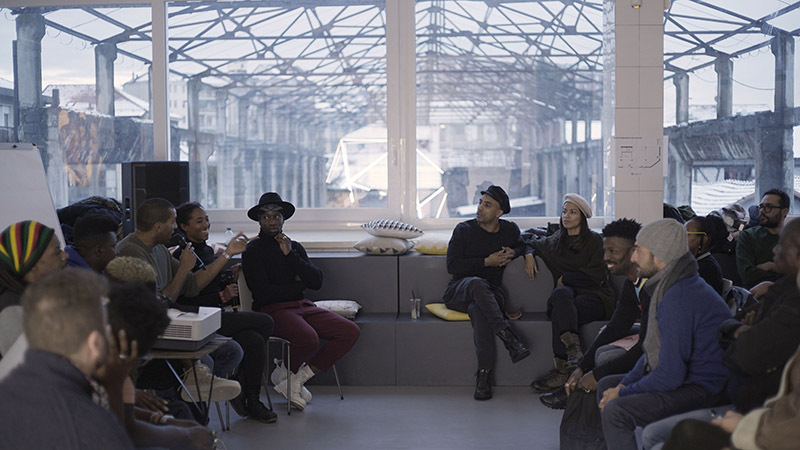 How can we unify the African Italian artistic community and perhaps work towards the creation of native Afro-Italian musical genres such as, for example, grime in the UK or afrotrap in France? And finally, do we need new spaces and platforms (such as the Afropunk Fest) to provide the visibility and representation that mainstream media, festivals – and other artistic contexts – normally deny us? 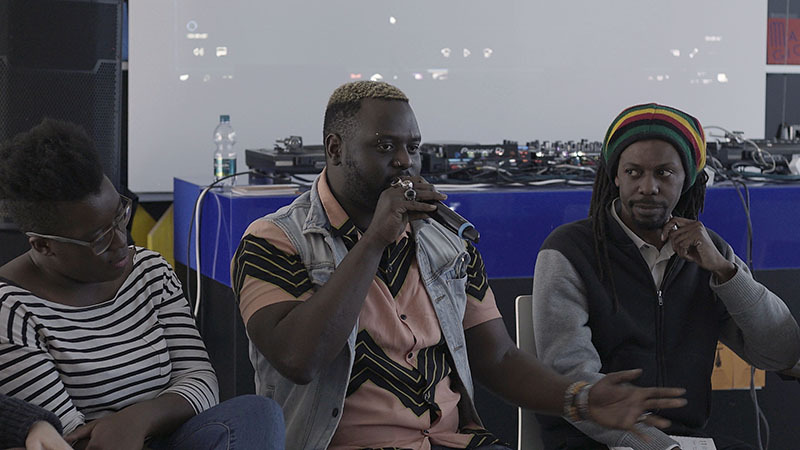 To answer these questions, we invited six artists – David Blank, Tommy Kuti, Mudimbi, Technoir, Vhelade – who actively work in the Italian music scene to join the debate, and one thing is certain: being African Italian does not hold the same meaning for everyone and it does not involve the same experience. The starting point is very different, but the conclusion is similar for the thirty-one-year-old rapper Mudimbi. Born in San Benedetto del Tronto to Italian white mother and Congolese father, he grew up with his mother surrounded by (white) Italian relatives and he only recently began to investigate his ancestry: “I realized that my story is very typical, it’s the experience of many Italians who grew up with an Italian parent and found themselves asking questions at a certain age, it happened to me around the age of 14 or 15. What does the black side of my skin color mean? What kind of experiences did I not live and what kind of languages ​​did I not hear? I agree with Tommy, it is quite natural to try and understand one’s cultural and musical roots. As for music, I have never explored my African roots, because I didn’t even know where they were, no one had ever explained them to me. So I’m finally starting to feel curious, and – to tell the truth – it’s trendy at the moment: the industry has finally realized that Africa has too much to offer! But in addition to this fact, Mudimbi, like many other people, is just trying to figure out who Mudimbi really is, so I don’t feel like I’m just joining the winning team. My roots from now on will affect more what I write, and the music I’m going to write on,” he confessed. One of the many underrated aspects of Italians with other origins is bilingualism. In fact, some of the artists who participated to our panel are polyglots and one of these is David Blank. He speaks Italian, English and Yoruba and, his single Stasera No, from his debut album Cuor Leggero, is the first song he’s ever written in Italian. “Writing that song was a real challenge with myself,” he said, “because I was born and raised in Italy but I also lived in London, where I used to write and sing only in English. Then when I went back to Italy to start my solo project in English, somebody told me: “You’re Italian, why don’t you try? Nobody is doing it at the moment!” I thought about it a lot and I’m proud of what I have been able to do, I would like to continue this process but it is not easy to speak three languages and put up with the industry’s needs,” David said. And like Jennifer, the main musical influences of many black Italians come from America, a place where the history of self-determination and emancipation of black people has produced a cultural output which the whole world has drawn from for the past a century. This might be due to the analogy of both being minorities trying to survive in a dominant culture, but in other countries, such as France, England or Portugal, African cultures which mingled with local traditions led to the creation of new genres. On the contrary, in Italy, partly due to demographic and socio-spatial issues, this phenomenon has not yet occurred. However, there are also other factors involved, first of all the lack of representation in the mainstream media. “I grew up with a super nationalist and patriotic father, I love Nigerian music that I enjoyed singing in church, but both me and my cousins, who live in Nigeria, always listened to hip hop and rnb,” David Blank confessed. Tommy Kuti agrees: “A 14-year-old black kid living in Italy wants someone to represent him, and it is clear that there is a strong lack of options, I don’t remember when was the last time I saw a black guy freestyling on TV after the first edition of Saranno Famosi [Italian talent show] in 2001,” the Brescian rapper pointed out. 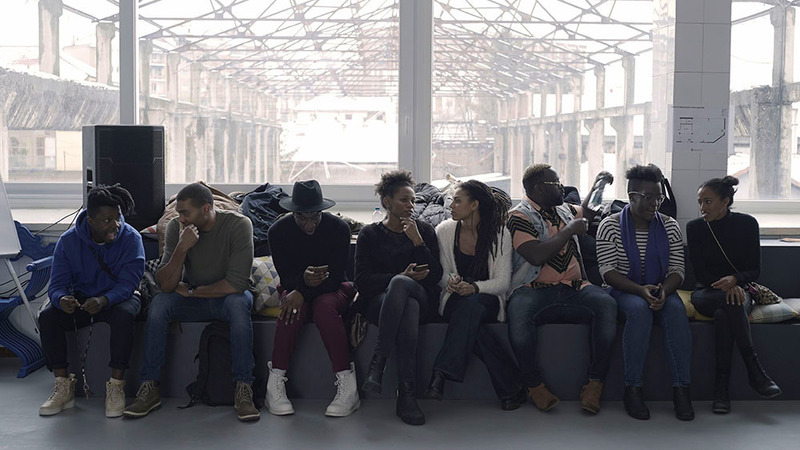 In fact, it’s very rare to see black people on TV in Italy, and when it happens, an unnatural rhetoric kicks in and their presence needs to somehow be justified, a sort of dramatization linked to their life story that the “traditional” Italian doesn’t have to undergo in order to be “accepted” by the audience: “In 2004, at the TV show Markette Gospel, we were 20 black people, I was a singer. Then at the Chiambretti Night show the dancers were all black, in addition to the singers, and at the time this choice was widely criticised even though nobody knew that many of us were Italians. In the 90s’ there was more open-mindedness, now you just have to turn on the TV to be bombarded with devious brainwashing news. This summer every day there was someone black, African doing something bad, so much so that some of my Sardinian relatives got really scared, despite the openness of my family,” Vhelade explained. Certainly all that glitters is not gold, because the African American artistic production we have taken as a role model in the absence of national examples reflects both the power and the stigma of the African Americans, and it emphasise the profound contradictions of the American society. 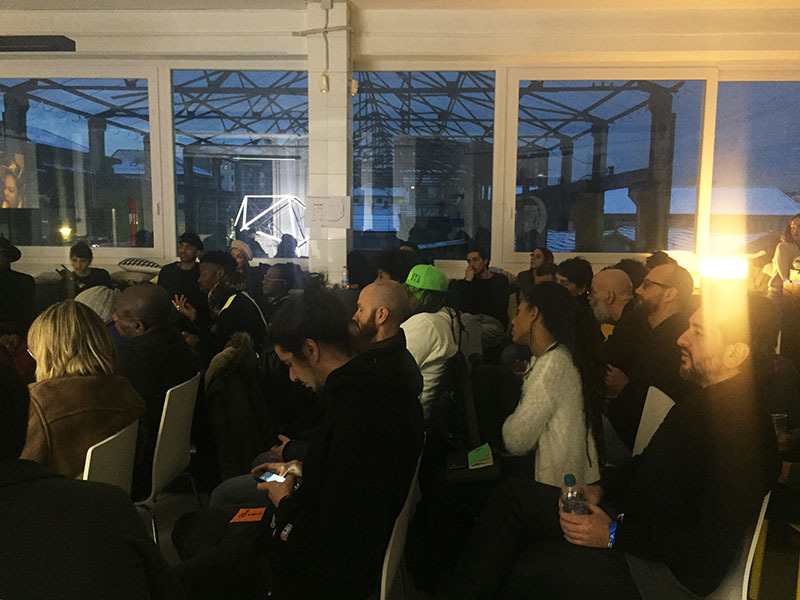 In a country like Italy which has always presented internal divisions since its conception regardless of the immigration issue, the need to unite the artistic community by creating events, platforms and forms of self-determination for African Italian artists and with other descent strongly emerges. 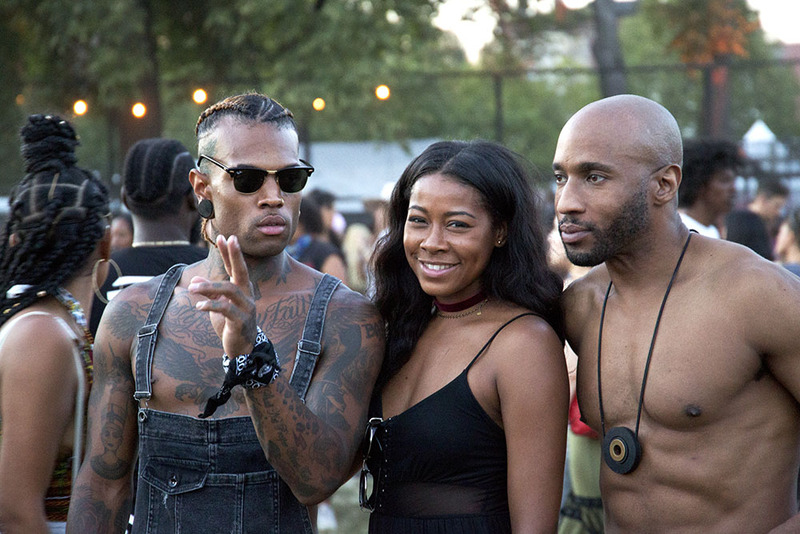 An example could be the Afropunk Fest – which we attended in 2016 in New York – but in a format that could reflect, represent and give visibility to the history and unique characteristics of our Afroitalian and international community. “I am of Greek and Apulian origins and I think we are strongly divided as Italians. I think we need a space like Afropunk, but we need to be careful not to ghettoize and separate, because this is the problem in America. We can learn from that example and improve it perhaps,” said Alexandros from Technoir. 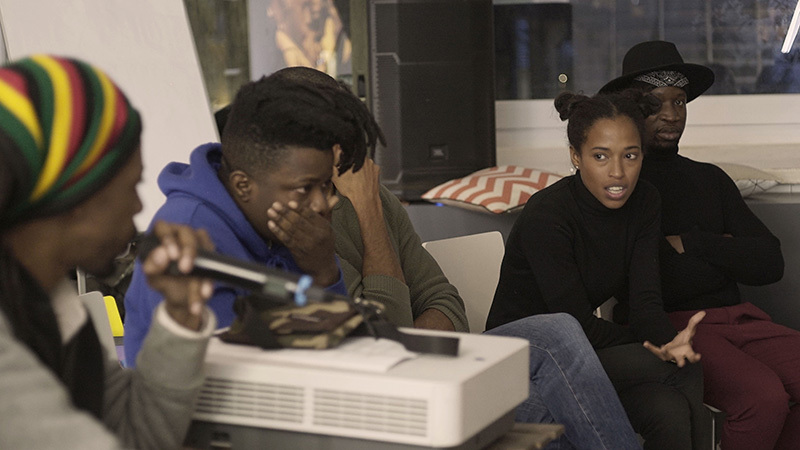 “We could create an Afropunk Fest but telling our stories and including smaller communities as well, such as Asians and South Americans, who suffer just as much discrimination in Italy,” suggested Jennifer (Technoir). 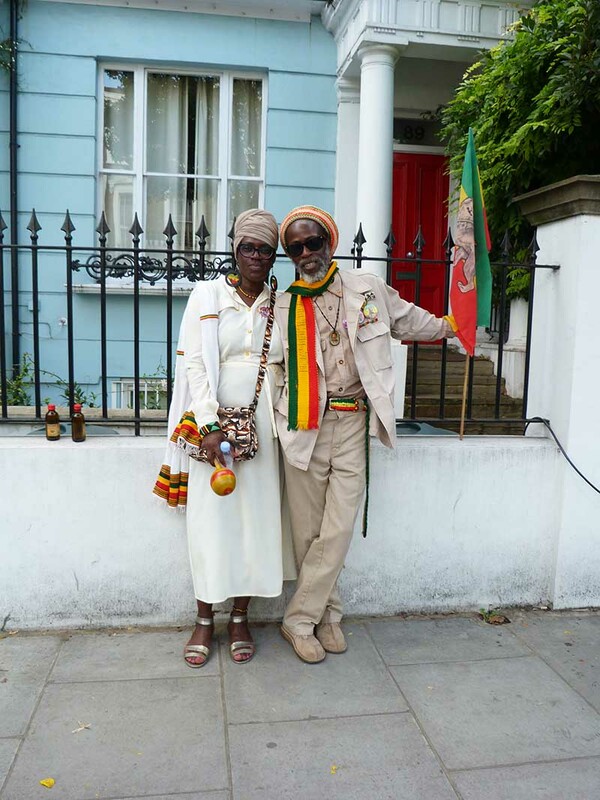 Tommy Kuti highlighted the role of the Notting Hill Carnival in London, which has allowed English people to discover the history of Afro-Caribbean cultures and has become a tradition of the British capital. As Mudimbi mentioned, the multiethnic communities have already been present on the Italian territory for decades and the first sign of fusion – at least on a musical level – are starting to emerge, so the creation of new places of artistic and social aggregation is now inevitable. However, he warned we should be careful not to provoke the opposite effect, given that in Italy such intentions are usually criticized because of easy political manipulation. Though as we see it, the allegations against initiatives that aim at enhancing the visibility of black Italian cultures, accusing them of constituting a sort of inverse privilege, stand on sticks, as the same accusations are not addressed to festivals, contests and music events whose artistic roster is mainly white caucasic, we made him notice. But objections of this kind are usually discarded to avoid facing the core of the problem: the presence of a hegemonic media culture that excludes diversity and that the online black community has finally started to challenge. In any case, even if the artistic community does not interact enough yet and we need a radical change in the media narration to provide new necessary role models, our panel certainly constitutes a first step towards this important goal. For the first time in Italy Afroitalians are really starting to make themselves heard, and with this event we have only given you a taste of what is set to come. A special thanks to Jazz: Re: Found, and its founder, Denis Longhi, for giving us the opportunity to organise these two important events.